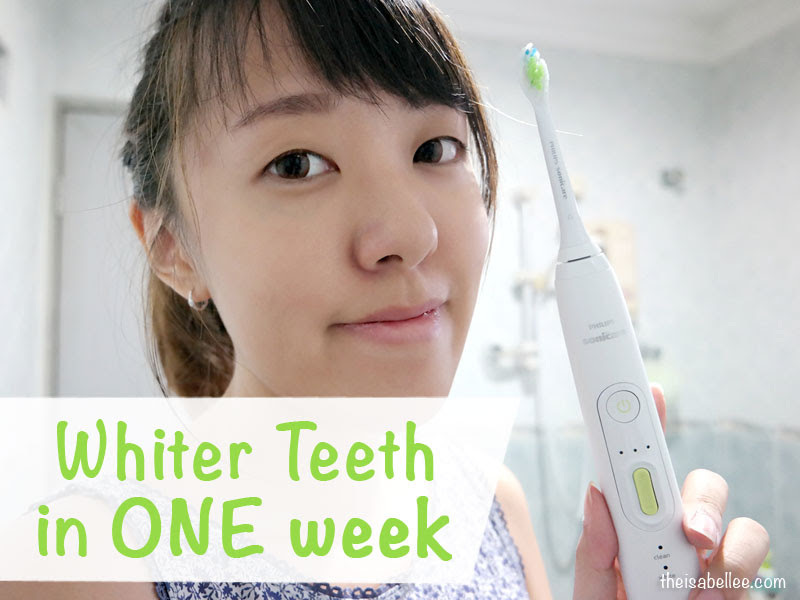 Want whiter teeth while removing up to 100% more stains and 7x more plaque? 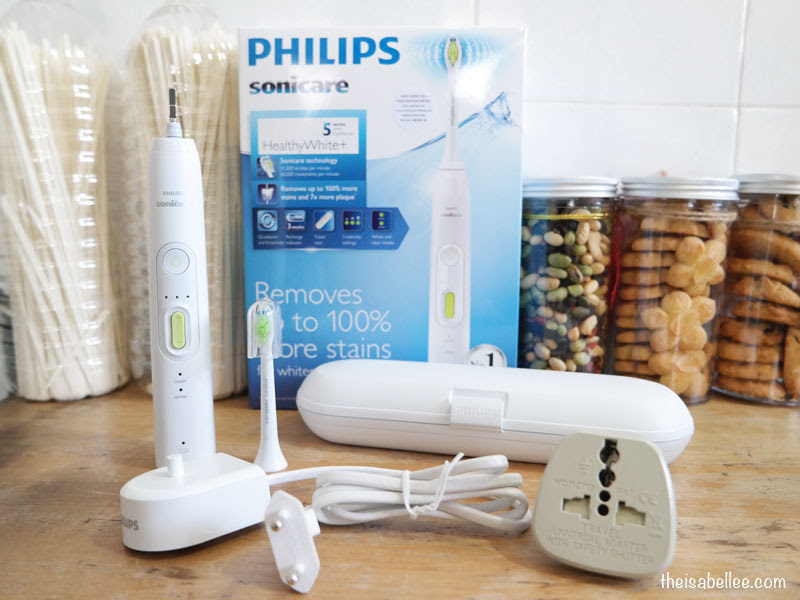 Give the Philips Sonicare a shot! I just converted over from a traditional toothbrush and I have to say.. I'm super impressed!! It's really easy to use. 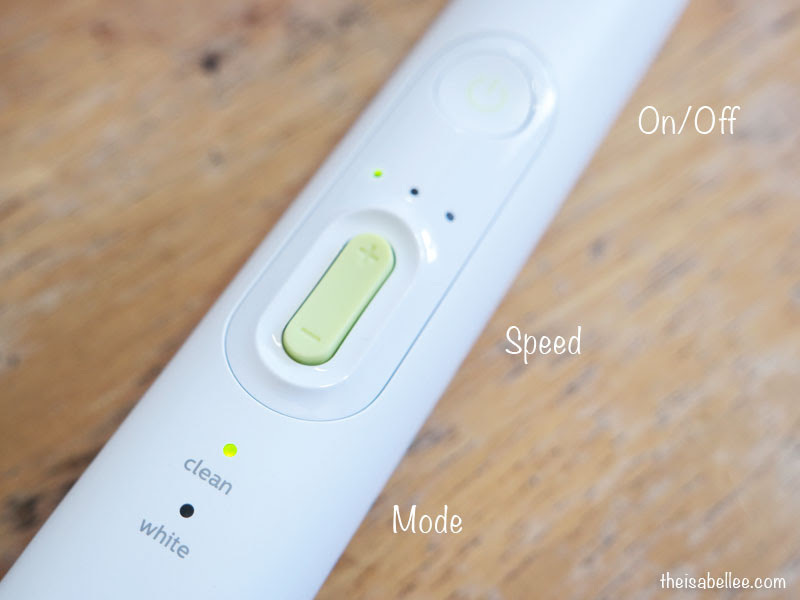 There are 2 modes - Clean and White.. and 3 speeds / intensities. Speed 1 is good enough for me but you can up the intensity without a problem. It's still gentle and doesn't hurt my teeth or gums at all. It's not too heavy nor bulky and has a slight grip at the back to prevent slip. 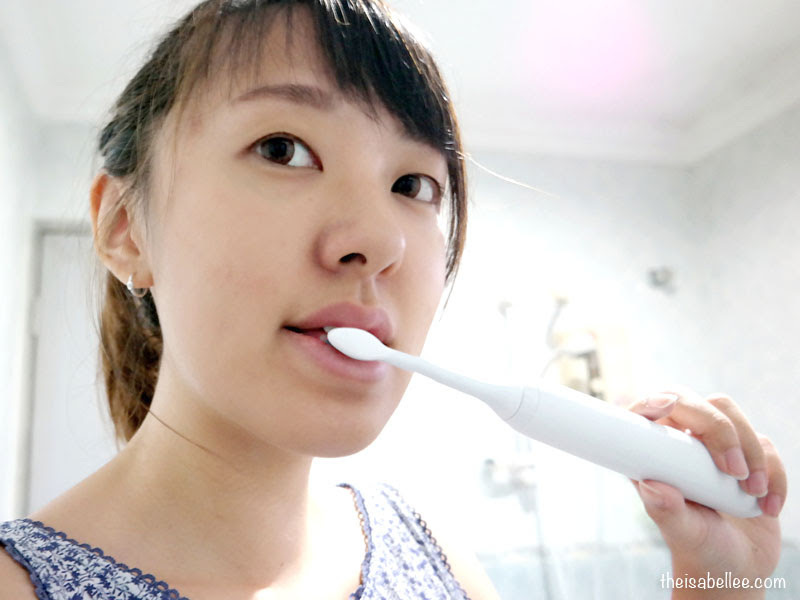 Since it IS bigger than a manual toothbrush, it took me a while to get used to it. It comes with Smartimer that vibrates to inform you that the time is up for each side and you should switch to another side. This has really helped me to brush my teeth for the optimal 2 minute duration. 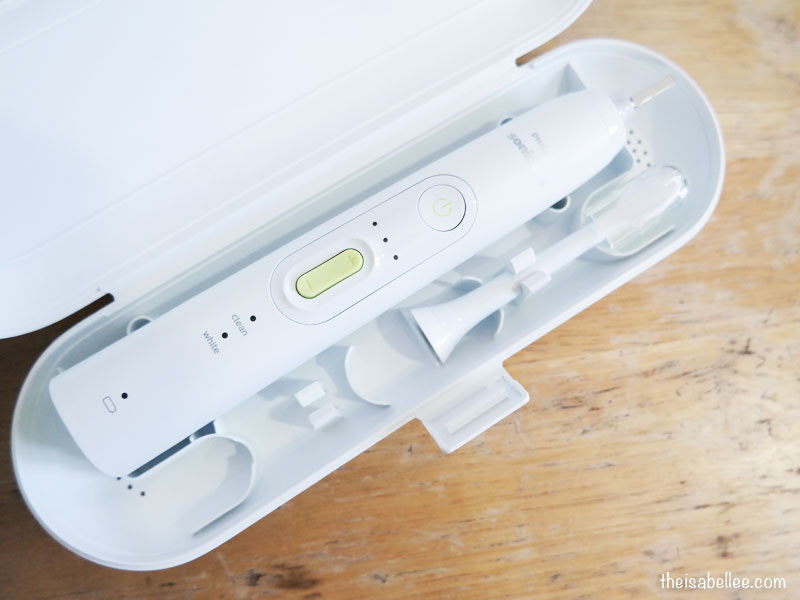 Unlike my previous electric toothbrush that turned in circles, the Sonicare vibrates with 31,000 strokes per minute. You can attach other brush heads but the one I'm using is the DiamondClean brush head. It has densely packed diamond-shaped whitening bristles in the middle for optimal stain removal. The shape ensures each tooth is thoroughly cleaned without hurting the gums. It's safe for orthodontics, dental work, veneers and implant material. Much whiter teeth in 1 week! I honestly had a mindblown experience when I saw the results within a few days! 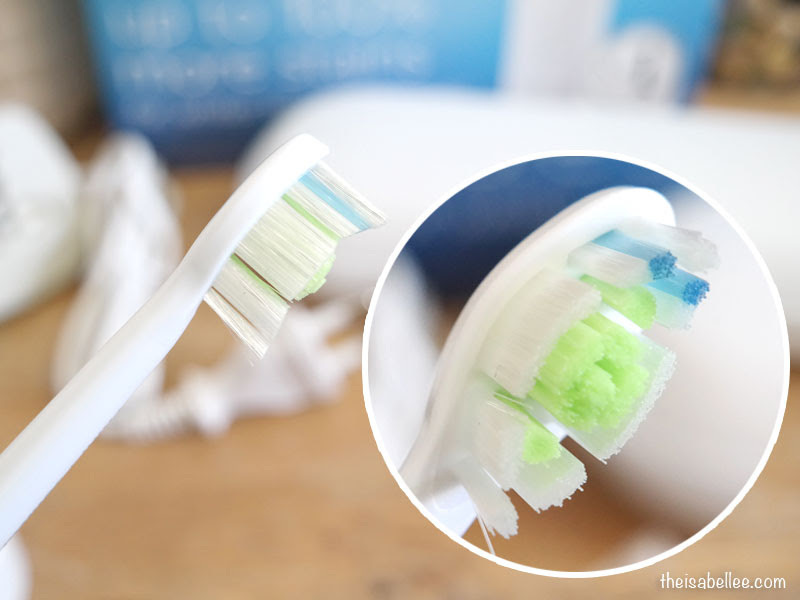 I did not expect it to be sooo much better than a manual toothbrush. I could SEE the plaque reducing and there was no doubt that my teeth were whiter. The recharge indicator will notify you when it's low on battery. It's quite long lasting and is quick to recharge. It comes with a really handy travel case that can store up to 2 brush heads. 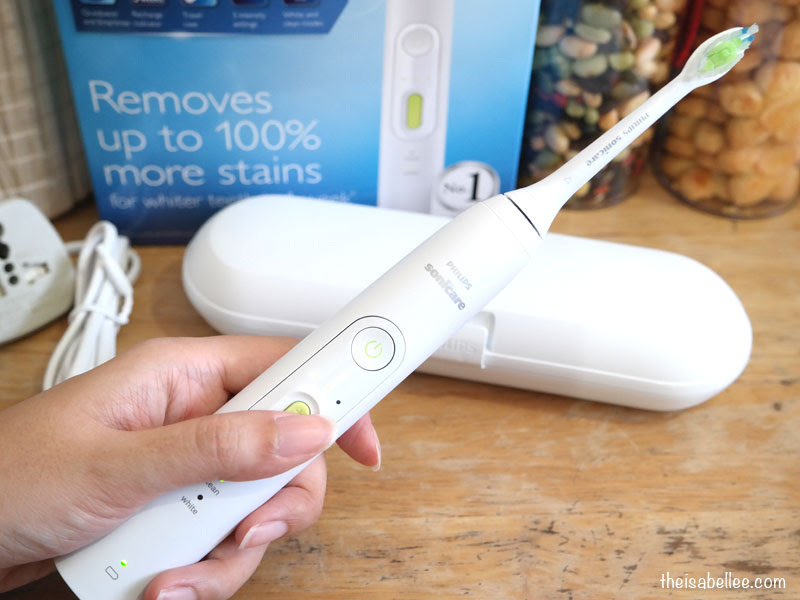 The Philips Sonicare HealthyWhite+ Sonic Electric toothbrush HX8911/02 retails for RM 439. 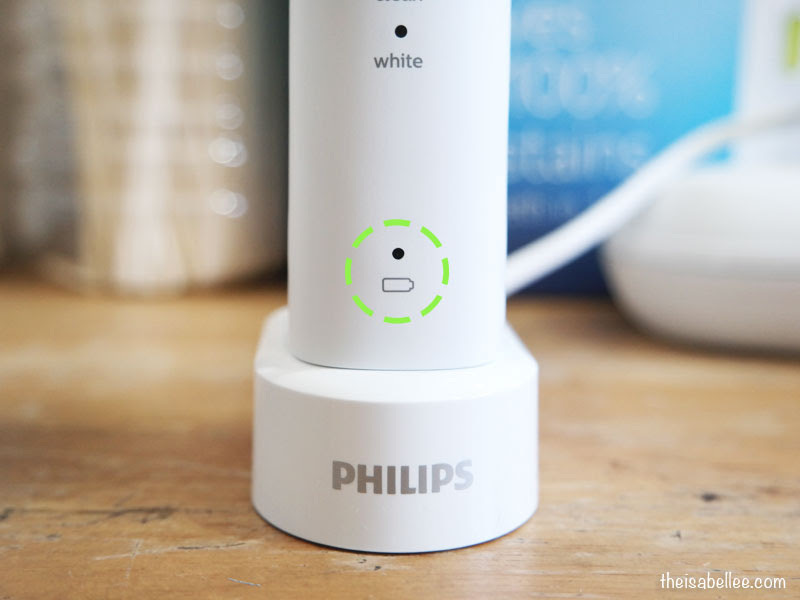 Sold at the Philips Brand Store in Publika Shopping Gallery Kuala Lumpur and Sutera Mall Johor Bahru and the Philips Experience Store in Bayan Lepas, Penang. You can also buy online from www.blip.my or Lazada.